As the Lions Club organization turns one hundred, the Haddonfield chapter is looking to expand its membership. The Lions Club is celebrating its hundredth birthday this year, and the Haddonfield Club wants to celebrate the occasion by adding new members. The Haddonfield Lions Club is a diverse club of young and old, male and female, but the common thread is the desire to reach out and help others in the community. 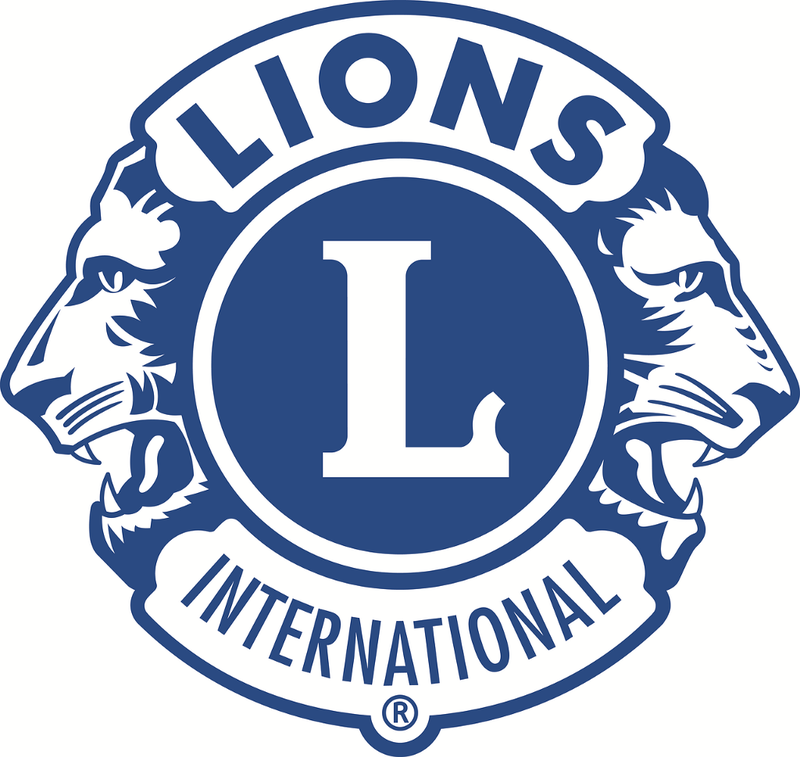 The Lions Club provides activities and help for people with visual disabilities as well as those in need because of illness, age or income struggles. The Club also donates money to numerous community organizations including the South Jersey Eye Center, the Food Bank of South Jersey, Haddon Fire Company №1, Haddonfield Celebration Associations, First Night, Little League, Interfaith Caregivers and Kingsway Learning Center. In addition, each year the Club gives three $2,000 scholarships to graduating Haddonfield Memorial High School students (HMHS). For more information about the club please visit www.haddonfieldlions.org or contact Haddonfield Lions Membership Chairperson Dr. Lawrence Ragone at lragone2707@comcast.net.